Great atmosphere. Great beer. Fun times. 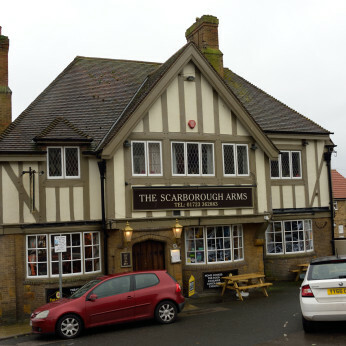 The Scarborough Arms is a family friendly pub in the heart of the beautiful seaside town of Scarborough. Open from 12.00 everyday. 4 piece Indie/Britpop band based in Scarborough. We play all the greats from the Stone Roses, Oasis, Stereophonics and many more!